Domestic violence survivors are picking up their pens, and turning their pain into poetry. They are finding hope, healing, and their voices. That’s the vision behind the book, Tina’s Journey: a collection of words and poetry by survivors of domestic violence. Tina’s Journey is the result of author Bernice Chauly’s two-year creative writing workshops with domestic violence survivors at the WAO shelter. Chauly and WAO Community Engagement Officer, Kelvin Ang, curated survivors’ writings to create the character Tina. Artist Chan Wen Li then brought Tina to life. Using the works written by the participants, the book aims to represent the story of a Survivor of domestic violence. 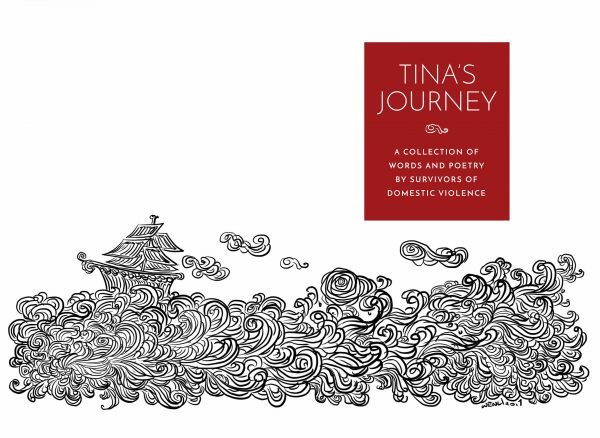 To get a copy of Tina’s Journey, make a donation of RM30 or more via deposit to Women’s Aid Organisation, 80-0238299-7, CIMB with the reference “TINA”. Email your delivery address and proof-of-payment to womensaidorg@gmail.com.